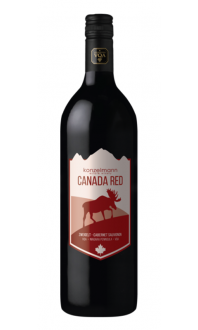 This wine has deep, rich red colours that look stunning in a glass. This grape was developed in 1922 by Fritz Zweigelt when he crossed the grapes Saint-Laurent and Blaufrankisch; the product was a black-skinned grape variety that is used to produce red wine. It’s most notably grown throughout Austria, but in recent years several plantings have emerged throughout Canada. Zweigelt produces a deep, rich, red-coloured wine. 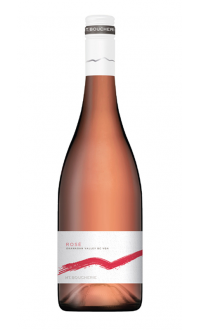 It has delicious flavours of spiced cherry and raspberry. It has good acidity with a slightly spicy finish. Zweigelt is unique in that it is used to produce an array of wines. 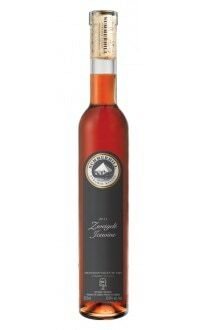 It is very popularly used in varietal wines, but it’s also used to produce sweet wines and some very high-end Icewine. Zweigelt can also be used to put a twist on the classic Bordeaux blend. Throughout Canada, Zweigelt is grown in Ontario’s Niagara Peninsula and throughout British Columbia. It buds slightly later than some red wine grapes and has a high yield making it appealing to winegrowers. However, it is particularly susceptible to harsh weather conditions which can cause problems especially with Canada’s unpredictable weather conditions. 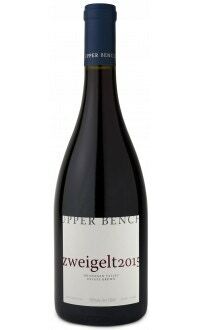 Similar to most reds, Zweigelt can be paired with roasted beef, grilled sausage, or ham.